Diego Costa's second-half goal earned Chelsea a 2-1 win over Liverpool on Saturday as the unbeaten leader negotiated another tough test in its relentless challenge for the Premier League title. 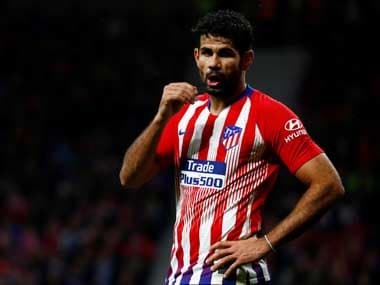 Dropped by Spain on Friday to allow him to recover from a string of nagging injuries, Costa started at Anfield and drove home his 10th league goal of the season in the 67th minute after Cesar Azpilicueta's cross was parried out. Chelsea had to come from behind to secure a ninth victory in 11 games after German midfielder Emre Can scored for Liverpool from a deflected shot in the ninth minute. 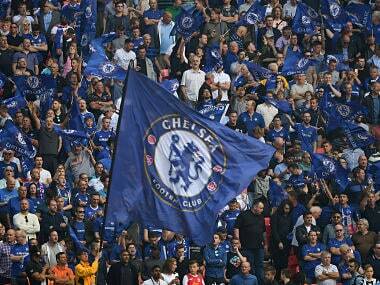 Gary Cahill equalized with a scrappy goal from a corner in the 14th. Chelsea started the weekend four points clear of second-place Southampton. Its 2-0 win here in April — sparked by Steven Gerrard's slip for Demba Ba's first goal — was a key factor in Liverpool losing out on the league title last season, and the two club's paths have gone in opposite ways ever since. Chelsea hasn't lost in 13 league games since and is the overwhelming favorite to capture the title this season, especially having played arguably its three toughest fixtures — Liverpool and the two Manchester clubs away. Liverpool, meanwhile, is now 15 points adrift of Chelsea and has only won four of 11 matches this campaign. Liverpool manager Brendan Rodgers was under pressure to get a result — and not just because of his team's deficit to Chelsea. 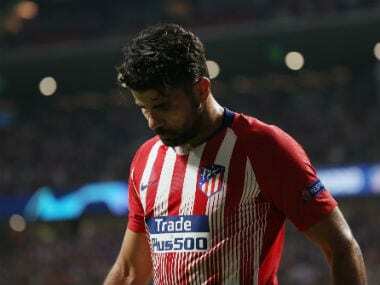 He had also prioritized this game by fielding what many perceived as a weakened team against Real Madrid in the Champions League in midweek, a decision that was widely criticized. His regulars, including Gerrard, Raheem Sterling and Mario Balotelli, returned in a lineup showing seven changes from Tuesday's 1-0 loss but it was one of the starters in Madrid who opened the scoring. Can collected the ball 35 meters out, advanced toward the penalty area under no pressure and struck a fierce shot that deflected off the shoulder of Cahill and span into the net, past wrong-footed goalkeeper Thibaut Courtois. Cahill made amends five minutes later with a scrappy goal from a corner when Liverpool's marking was abject. 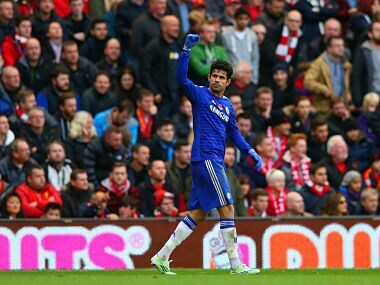 Diego Costa's header was flicked on by John Terry and batted out by goalkeeper Simon Mignolet. Cahill side-footed the loose ball straight at Mignolet, who caught it but fell backward and carried the ball over the line. 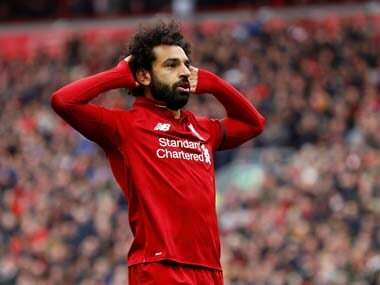 Chelsea stayed on the offensive and nervousness spread through Anfield — and that appeared to transmit to the Liverpool team as passes went astray and clearances were rushed. Despite that pressure, Mignolet was only called into action once before halftime, saving a low shot from Eden Hazard. The second half was more even but Costa always looked threatening, producing an overhead kick in the 51st that flew over the bar. He made no mistake with his next chance, slamming a right-foot volley low into the net after Azpilicueta had escaped down the left past Sterling. Liverpool has now lost three games in eight days — and star striker Balotelli remains without a league goal. He was substituted in the 79th minute and didn't come close to scoring.